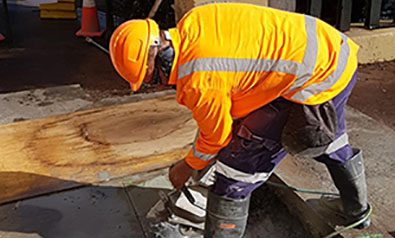 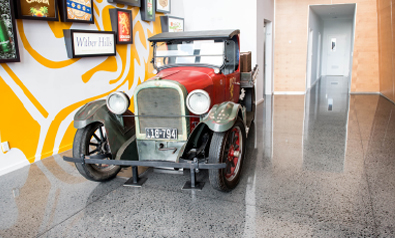 Concrete Specialists NZ are concrete finishing specialists, enhancing new and transforming old concrete increasing the service life of your concrete investment. 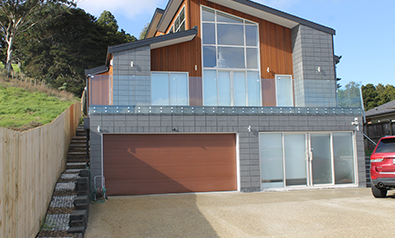 Our purpose is finding solutions to suit your specific challenges and needs, and achieving the desired results. 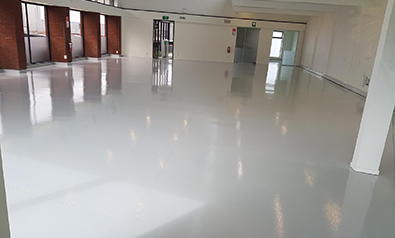 All projects are considered based on their own merits and concrete treatments are selected for the floors’ intended use and customer preferences. 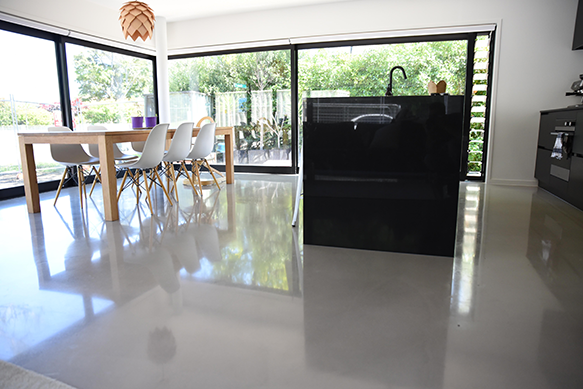 For this residential property we prepared the floor and applied a Mapei Ultratop floor which is a cementous coating, polished to a high gloss. 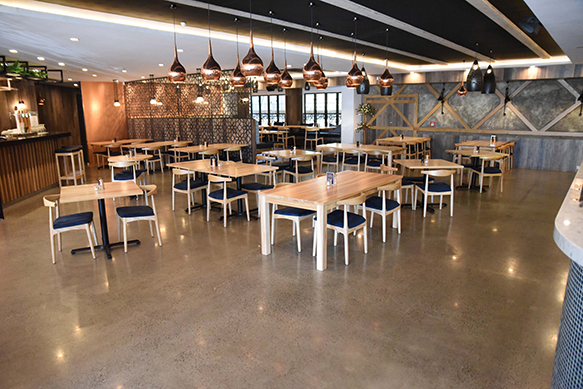 Durable, aesthetically pleasing polished floors in restaurants are easy to clean and remain good looking for a long period of time. 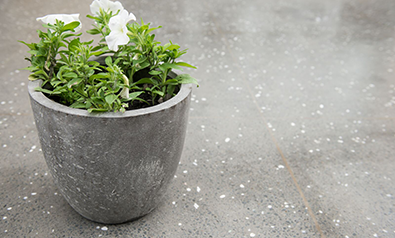 All Rights Reserved - 2019 Concrete Specialists.